So here we are, down to the final four Project Runway All Stars. I am ready for this season to be over. Not that I haven't enjoyed moments for sure, but overall, I have determined that this season was a tedious one to get through. It seems to have taken forever to get down to the real talent and the judges, oh the judges. Angela was on my last nerve 3 episodes ago. 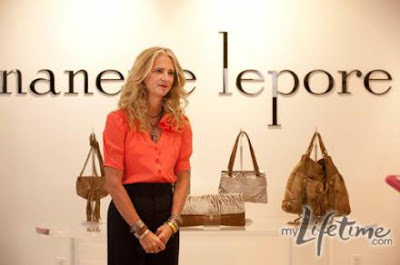 This week's guest judge, however, kept me interested as it was one of my faves, Miss Nanette Lepore! This week's episode was based soley around creating a garment on a budget for actual sale. The designers worked with Nanette Lepore, one of NYC Garment District's champions, to design a garment to be sold from conception to the sales floor. Nanette brought in her costing agent and the designers were given sell prices and then the ultimate budget for their garments, which was a mere fraction of what they had been receiving in past challenges. Our top two are Mondo and Austin, surprise surprise, though neither are really on top of their game. See, I am not even inspired to write an extremely thorough recap for you. This, like so many episodes before on this season, have left me underwhelmed. Mondo wins, because I believe Austin's fabric choice as not 100% and he won last week. They are setting us up for the finale, head to head. Guh, Michael Costello is in the final three. This makes me not even want to watch it, although you know I will. He created the same dress he always does but then so did Kenley. This last challenge was the battle of the mediocre so it was anyone's to win or lose. Unfortunately, Kenley was out and annoying as I have found her in the past, I would much rather see her in the finale than Micheal... but then I have no say. 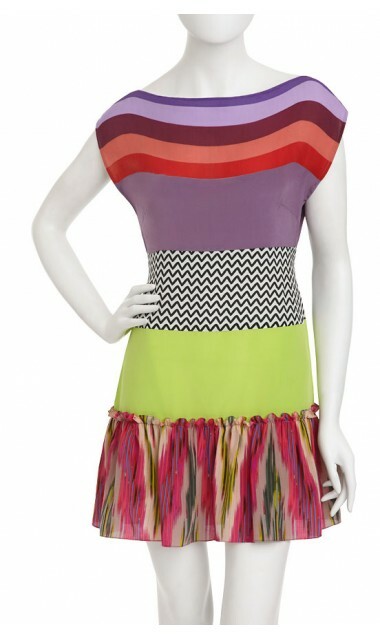 The Mystery Dress, $298.00 available at Nanette Lepore online and in stores. 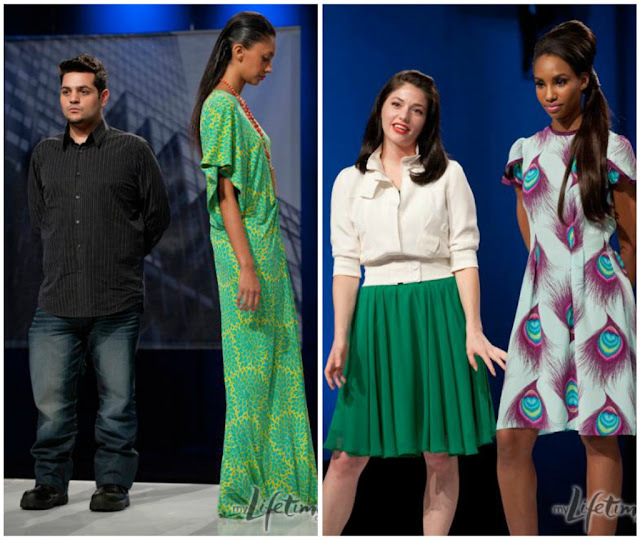 Designed by Mondo Guerra of Project Runway All-Stars. 100% of the profits will go to the Save the Garment Center Organization. this season to be over because I have been uninspired fashion wise.